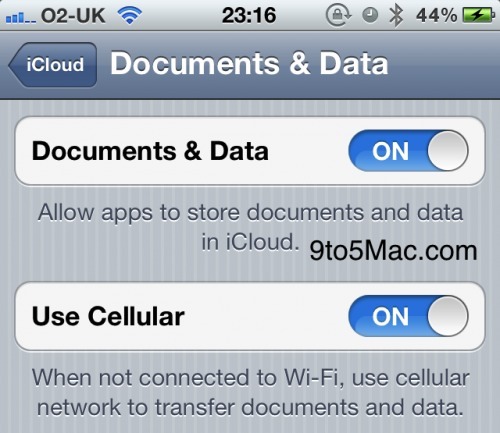 iOS 5 beta 4 adds Documents to the list of services supported by iCloud, according to a 9to5Mac report. Now, in iOS 5 beta 4, Apple is also testing and putting the final touches on their upcoming iCloud cloud-services platform. Previous iOS betas featured iTunes in the Cloud, Mail, Calendar, Reminders, and a few other features – but iOS 5 finally brings Documents in Cloud to the table. Apps make it possible to create amazing presentations, write reports, and more right from your iOS device. You don't have to manage your documents in a complicated file system or remember to save your work. 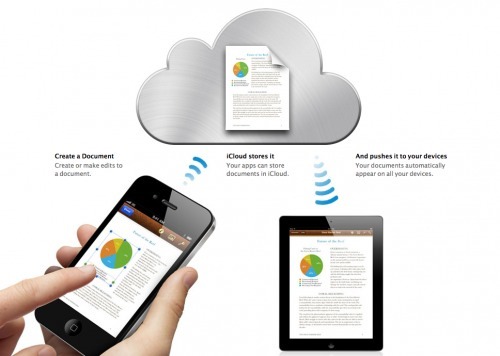 Your documents are just there, stored in your apps, and ready whenever you need them. And now, your apps can store that information in iCloud. Which means you can access your documents - with your latest updates - on whichever device you happen to be using at the time. Even better, this all happens automatically, without any effort from you. iOS 5 will be released this fall and is only available to developers at this time.